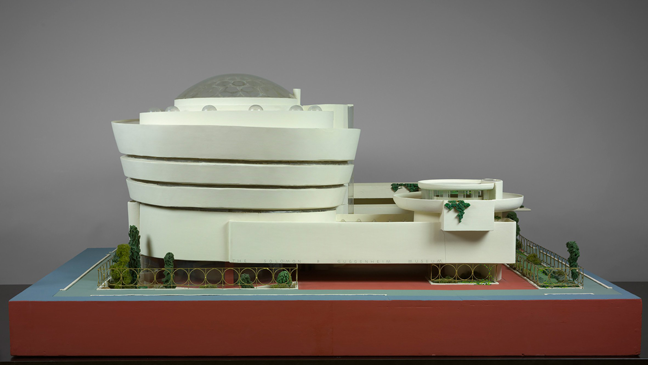 Marking the 150th anniversary of the American architect’s birth on June 8, 1867, MoMA presents Frank Lloyd Wright at 150: Unpacking the Archive, a major exhibition that critically engages his multifaceted practice. 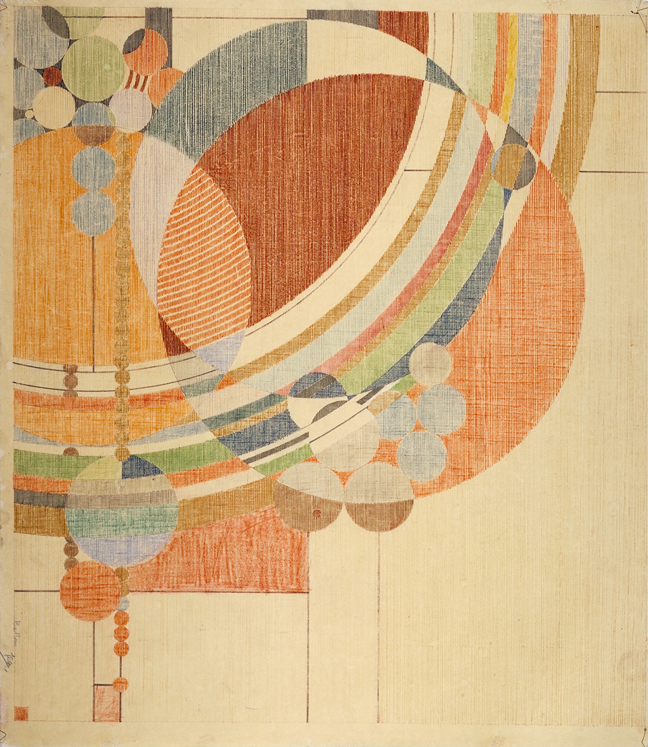 The exhibition comprises approximately 450 works made from the 1890s through the 1950s, including architectural drawings, models, building fragments, films, television broadcasts, print media, furniture, tableware, textiles, paintings, photographs, and scrapbooks, along with a number of works that have rarely or never been publicly exhibited. Structured as an anthology rather than a comprehensive, monographic presentation of Wright’s work, the exhibition is divided into 12 sections, each of which investigates a key object or cluster of objects from the Frank Lloyd Wright Foundation Archives, interpreting and contextualizing it, and juxtaposing it with other works from the Archives, from MoMA, or from outside collections. 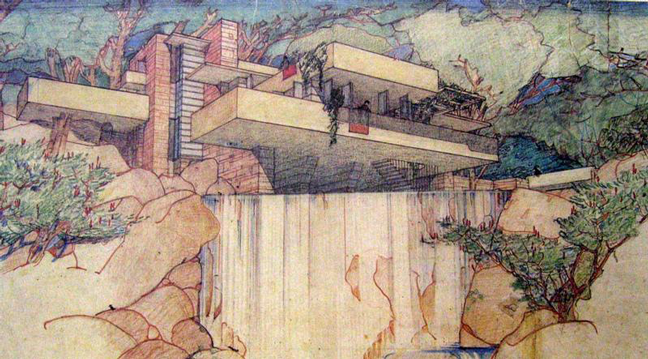 The exhibition seeks to open up Wright’s work to critical inquiry and debate, and to introduce experts and general audiences alike to new angles and interpretations of this extraordinary architect. 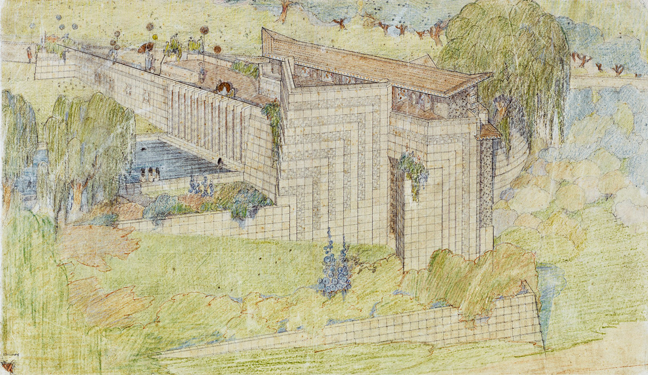 Frank Lloyd Wright at 150: Unpacking the Archive is organized by The Museum of Modern Art, New York, and Avery Architectural & Fine Arts Library, Columbia University. Organized by Barry Bergdoll, Curator, Department of Architecture and Design, The Museum of Modern Art, and the Meyer Schapiro Professor of Art History and Archaeology, Columbia University; with Jennifer Gray, Project Research Assistant, Department of Architecture and Design, The Museum of Modern Art.